Ever heard about karim rashid before ? 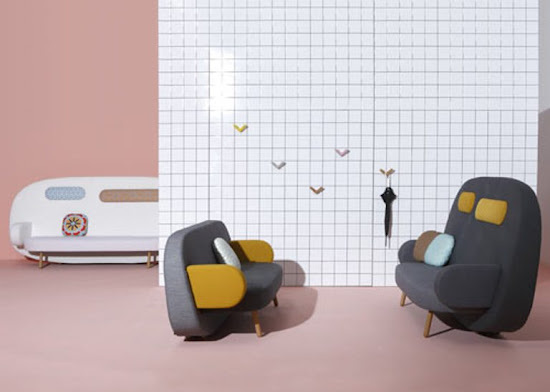 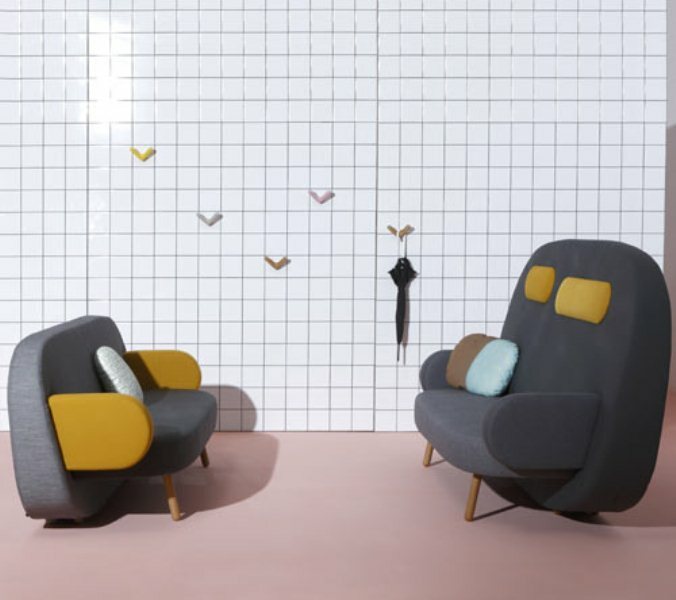 i bet you have, this design star who has always manages to create a beautiful interior design and produce many cool furniture is now presenting his new lines of furniture collection which is dubbed as FLOAT SOFA for the Spanish furniture company Sancal. 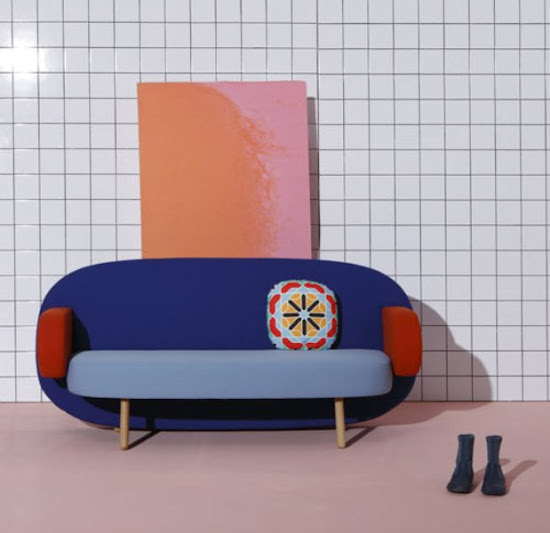 This colorful float sofa collection are available in 3 sizes. 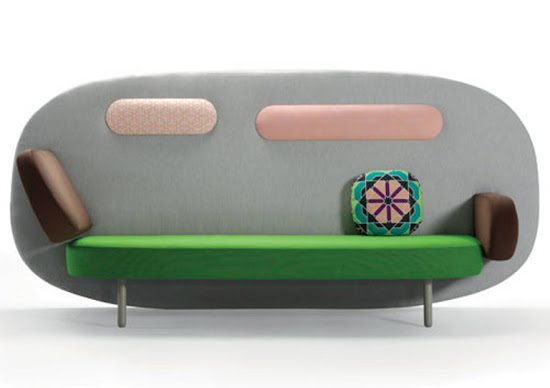 two low back sofas and one sofa with a higher back.